One of the most exciting things about visiting a Disney park is getting to meet characters. The time spent hugging, chatting with and getting autographs from a favorite character can be the highlight of the trip. These are memories that you want to preserve in photos. 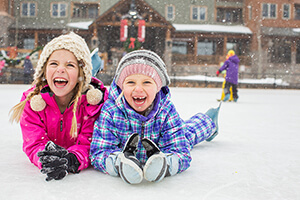 One way to make the experience extra special and help channel all that excited energy before the big trip is to embark on an easy and inexpensive do-it-yourself project. Vern Woodruff, one of our repeat customers and occasional blogger, shared his Do-it-Yourself Disney Autograph and Photo Memory Book. 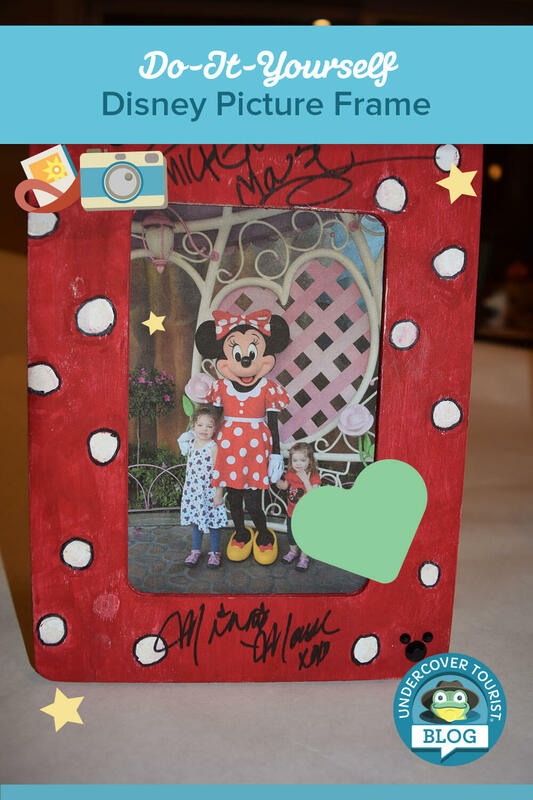 We had another fun idea for displaying your character pics and autographs so you can relive the hoppy memories every day: the Do-It-Yourself Disney Picture Frame. We frogs have met almost every character at Disneyland, but we were joined recently by some first-time visitors, Hannah, 5, and Libby, 2, who were literally jumping for joy to try out our DIY Disney picture frame idea. 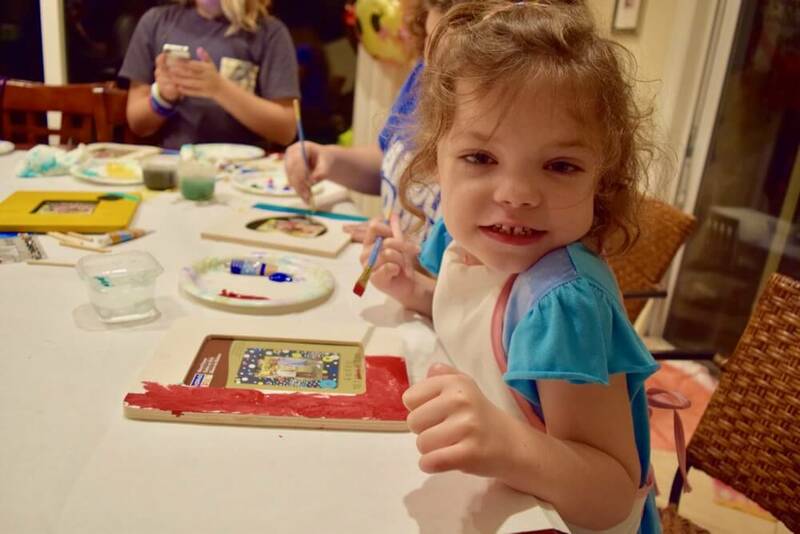 They had some big time favorite princesses and classic Disney characters on their Disney wish list, so these crafty kids hopped on board with the DIY Disney picture frame project. We bought some inexpensive wooden photo frames at a craft store for $1 each. Next we picked up some inexpensive acrylic paints and paintbrushes. Then we custom painted the frames and brought them with us to the park with a fine point Sharpie to gather signatures. 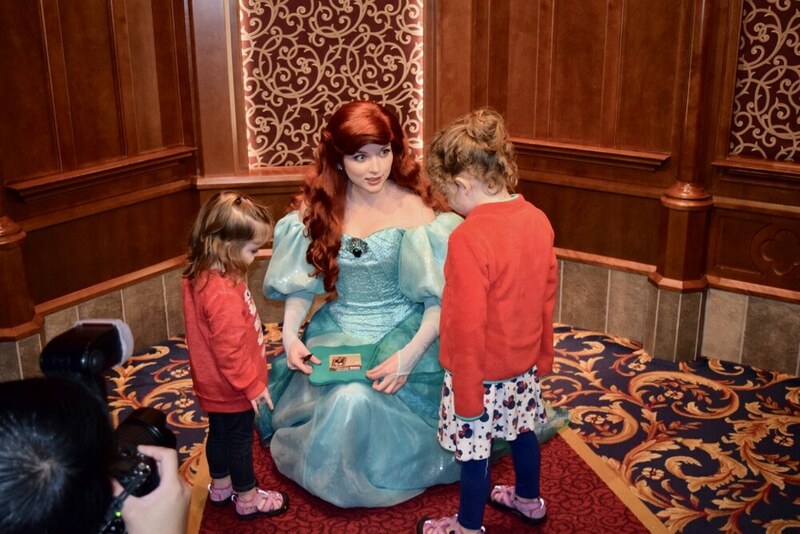 The girls were thrilled to pull out a unique frame for each character to sign, and the characters were toadally impressed and excited about it too. The kids were especially thrilled at the end of the trip to see their pictures in the frames. They felt very connected to the souvenir because it was all about them and personalized to their talents and experience. Ready to make your own memory holder? Here’s how to make your own DIY Disney Photo Frame souvenir! When shopping for a frame, think about the size photo you want and what size frame you can realistically carry. Consider the shape of the opening. The heart-shaped frames are cute, but it can be harder to place the photo in that shape. The 4x6 rectangular frames fit most photos and 3.7x3.7 square frames offer a lot of space for signatures. Both sizes easily fit in a backpack. They are lightweight and come without glass, so we hardly even noticed them, considering that we carried seven frames! We went a little overboard, but we had fun with it and managed to meet all of our intended characters and then several more! If you are limited in luggage space, you can consider getting one frame, collecting many signatures on it and putting one iconic family photo in it from the trip. (Another thought is to carry a photo matte for a larger frame to collect signatures.) 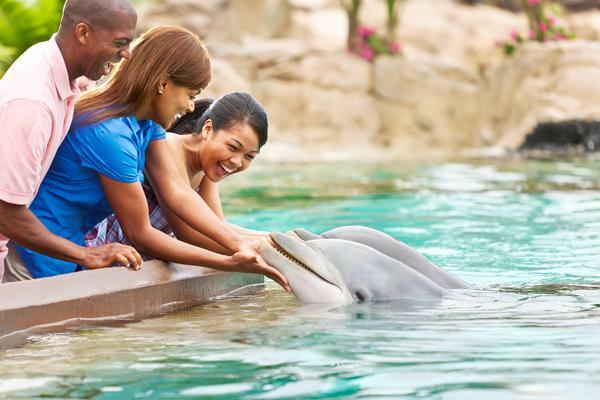 Otherwise, you can choose to let each family member design a frame and choose a character or other photo experience to capture on the journey. 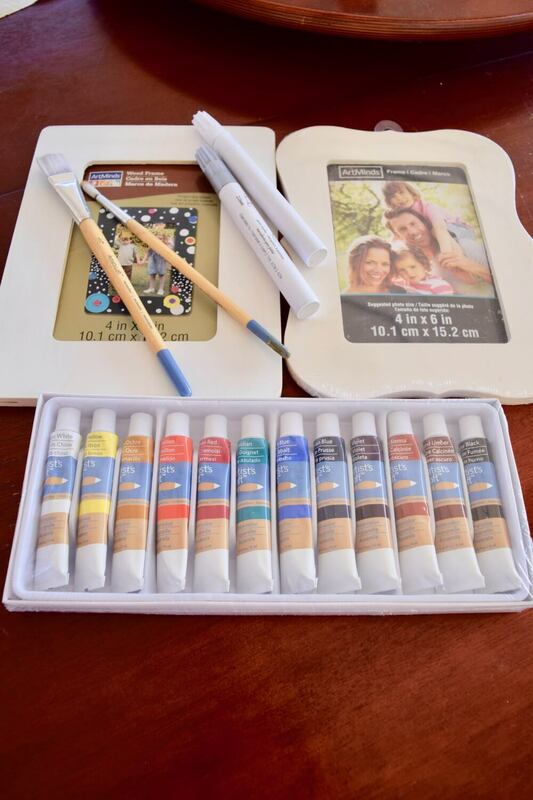 Materials to purchase include frames, acrylic paint (not oil based or water color), paintbrushes, and a Sharpie. Another idea is to add stickers. 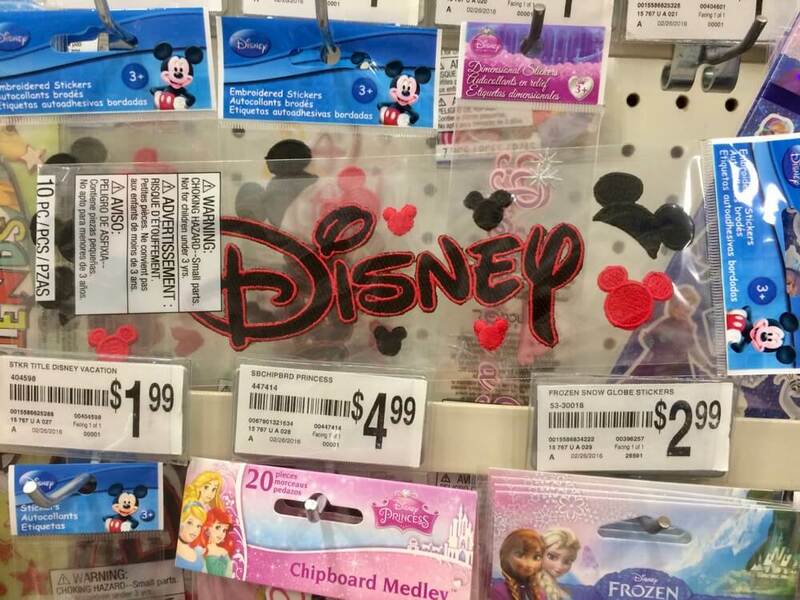 You can find Disney stickers or decals in the craft store. We purchased some small, jeweled Mickey Mouse and Disney Princess crowns to embellish our DIY Disney picture frames after the visit. Apply stickers as a finishing touch after you collect signatures. That way you’ll know if you’ll have space and won’t lose them in the backpack shuffle. To get started in painting your frame, lay down paper or a disposable tablecloth so you do not get paint on your furniture. Fill cups of water for rinsing brushes and provide paper towels. Smocks might come in handy to protect clothes. You can use small paper plates to mix colors. Then decide how you want to decorate your frame. Check the back of the frame before painting because some frames have a hook or hole in the back for the stand, so you’ll want to pay attention to that when designing and signing so you don’t create it upside down! 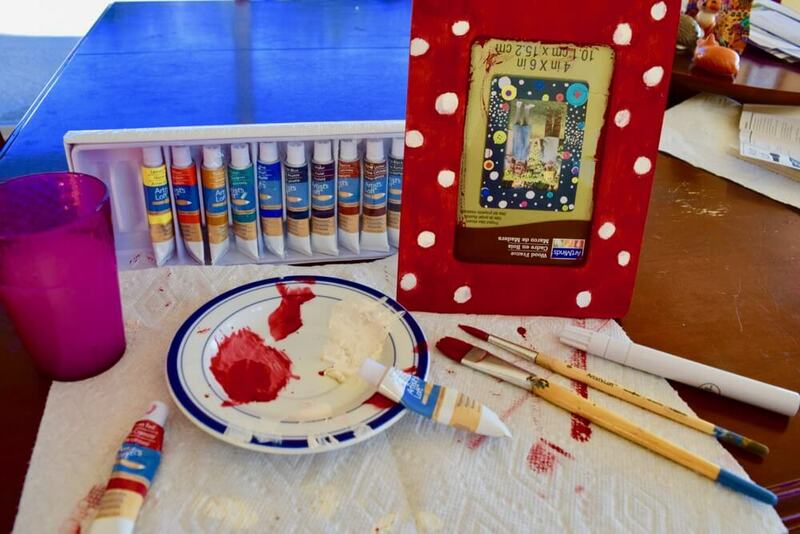 There are a couple of ways to approach painting and designing your DIY Disney picture frame. You can make character specific or more general frames (or both). If you have one must-see character that you believe you have a good chance of finding, then you can make a specific frame for him or her. Search for images of characters online to get a sense of their colors if you need some help in deciding what colors or design elements to use. It is important to let the tadpoles do their own art without stepping in to make it perfect, unless they want some help. This really makes it special for them and gives them a sense of pride and ownership. Hannah loves Snow White and wished to find this princess that she adored so much. She painted her Snow White frame in red, blue and yellow all by herself. I will admit we were nervous that she channeled such a specific character in her artwork. 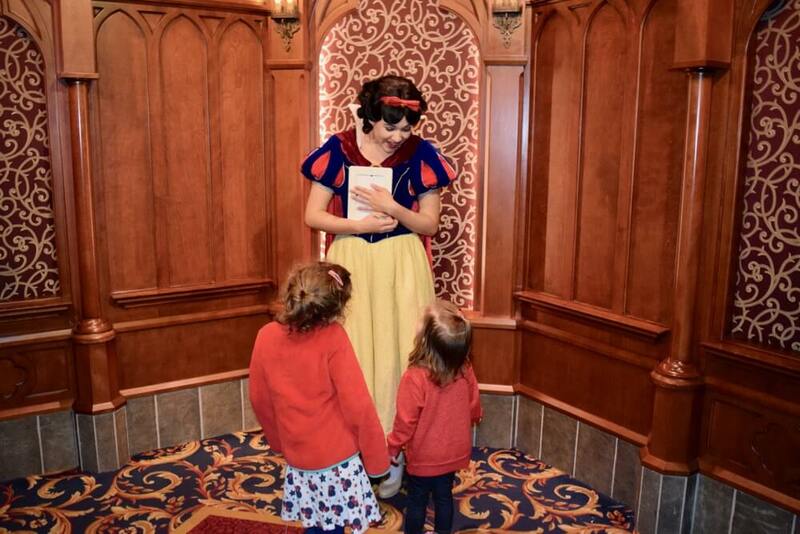 Her persistence paid off and her dream to meet Snow White came true! (Whew! That was lucky!) She danced with joy when she discovered Snow White in the Royal Hall and presented her custom frame to Snow White to sign. And Snow White was royally touched that Hannah made a custom frame in her honor! On the other hand, Hannah was also happy to have a more general rainbow frame with her when she came across the biggest surprise of all—Princess Elena of Avalor! Elena is a newer and lesser-known potential meet-and-greet option at Disneyland (we saw her last during the Festival of Holidays at Disney California Adventure). We did not plan for her, but the rainbow frame worked well for complementing her vibrant dress color and capturing her signature as well as the memory of meeting this princess who ranks pretty high with preschoolers everywhere. With a flexible approach to painting a general frame, you can paint a single base color or colors that could work for a number of characters. You can use a more general frame for collecting many signatures or for just one character, adding more accent colors and custom details after the trip. 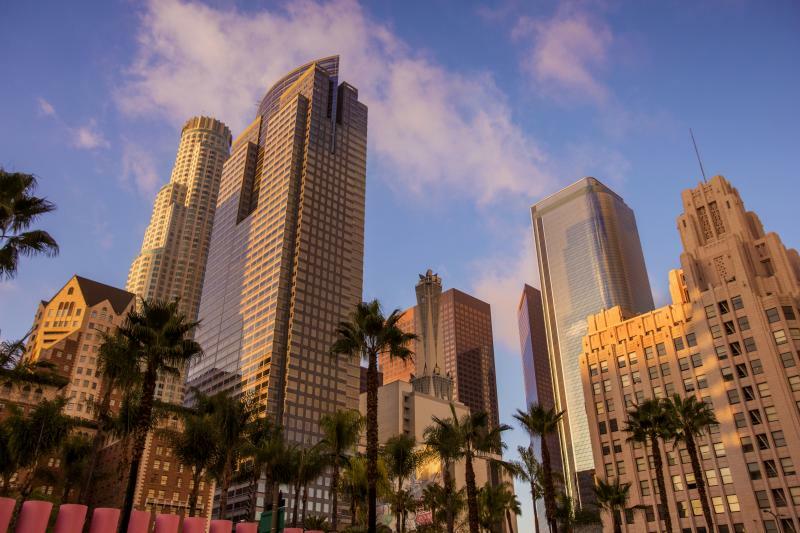 Having a nonspecific frame is the most stress-free approach because you do not have to search for that one must-see character, who may or may not even be greeting guests that day. Once you have it signed by a character, you can decide if you want to customize it further for that character later. Or maybe you’ll see some other characters you also want to also sign the frame. 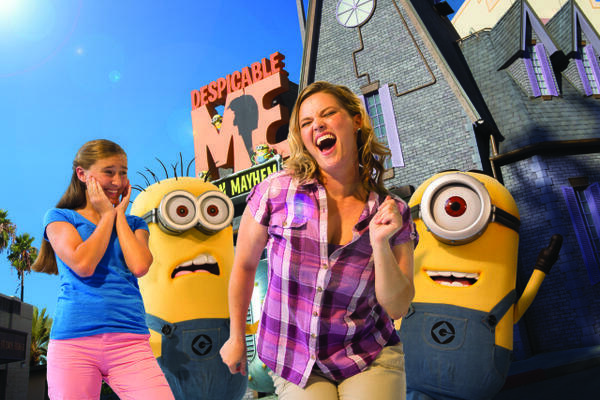 We like this neutral approach because it does not set you up for disappointment if you cannot find a specific character (or he or she needs to go on break right before it’s your turn) and you can enjoy your day, taking character encounters as they appear and gathering a signature at a surprise greeting. 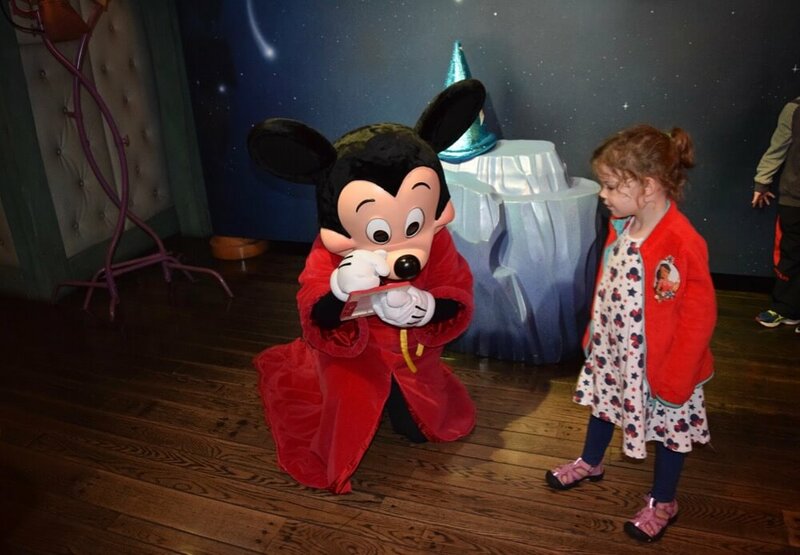 Many characters have green or blue accents in their clothes, and a color like red can work well for Mickey, Minnie, Mary Poppins, Elena, Snow White, Captain Hook, Woody, Winnie the Pooh or a number of other favorites. 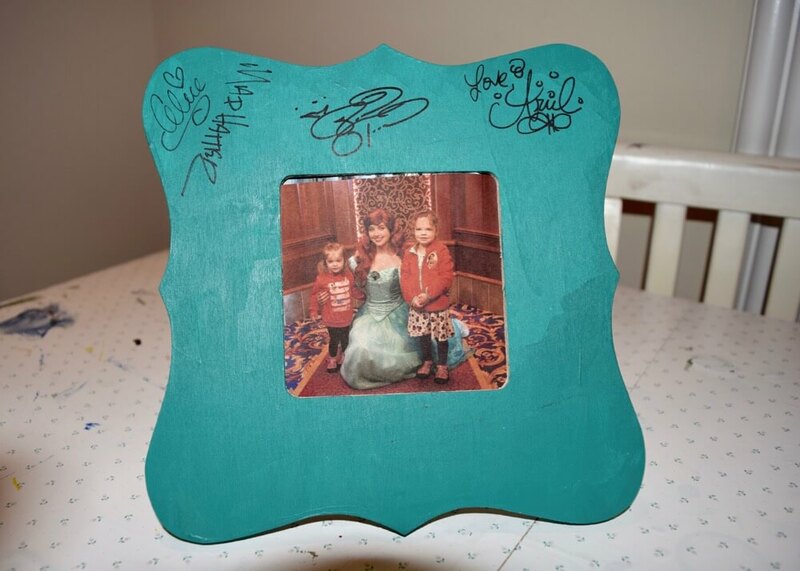 A plain teal green frame perfectly matched Libby’s favorite must-see princess, Ariel, plus Libby had the pleasure of meeting Tiana, The Mad Hatter and Alice who also signed the frame. She may have to rotate character photos in that frame. 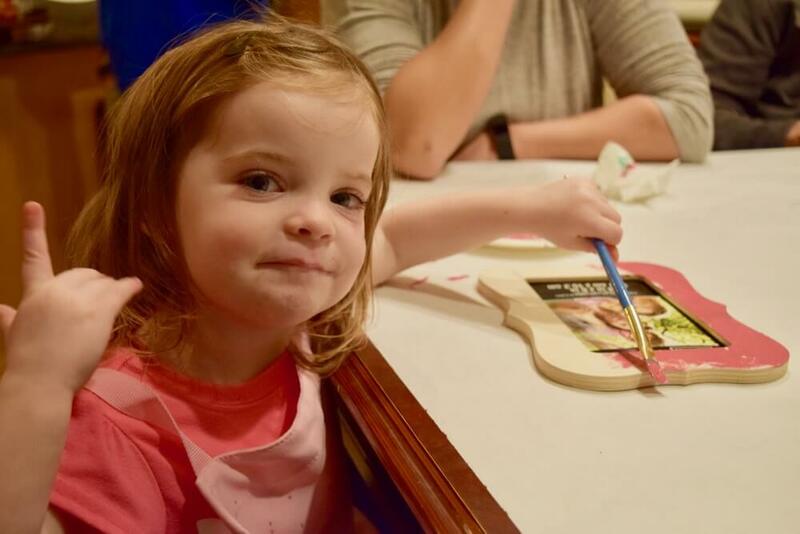 Libby also painted the base color for a pink princess frame (she had help from some crafty teenage cousins who added royal embellishments), and that frame came in handy for Rapunzel and Flynn Rider. Mickey and Minnie each signed the red frame. 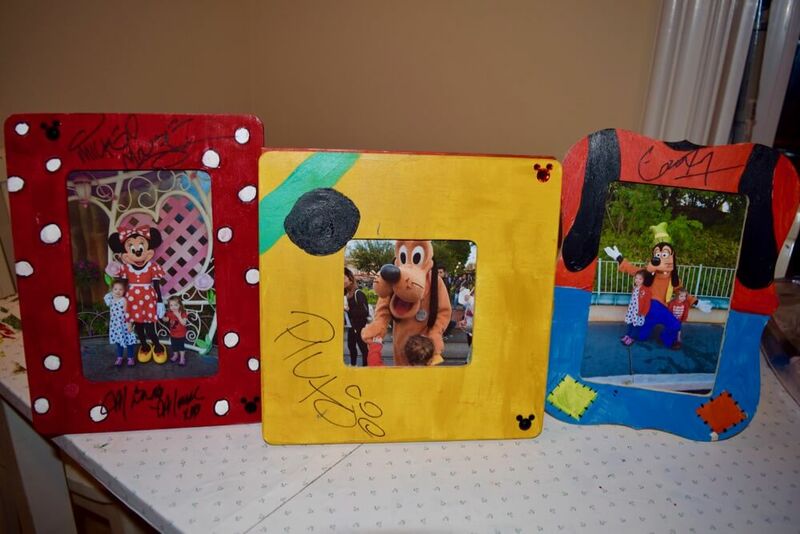 Luckily, we were able to track down Goofy and Pluto to sign their DIY Disney picture frames as well. Which frame choice is better? Having both custom and less-specific frames made for a successful and exciting journey for our party. The adults and the kids were happy to have both options, but the custom character-specific frames (while cute) did add a little pressure to the adults’ day. We almost left without obtaining Pluto’s signature, but hot diggity dog we found him right before exiting the park for the day! We left with our tails wagging on that one. Making the custom frames in advance meant channeling a lot of faith, trust and pixie dust, and we were relieved that it all worked out. Being flexible with neutral frames also allowed for us to capture some special signatures we hadn’t even planned on. So we liked having some of each. If you are mixing custom colors, be sure to mix enough to paint the entire frame so you are not trying to match hues. Paint a base coat and add a second coat if you like. Paint the edges of the frame too. If you want to experiment with the signature-writing tool, you can paint a test patch on the back of the frame and use a marker. That’s how we decided that black fine point Sharpie worked the best for our paint and colors. Stick to permanent markers, and avoid paint pens, which run, take long to dry and are harder to use. The characters usually wear thick costumes or gloves, so make it as easy and neat as possible for them to sign. Once your frames are dry and you have your camera and writing tool (with a backup marker just in case! 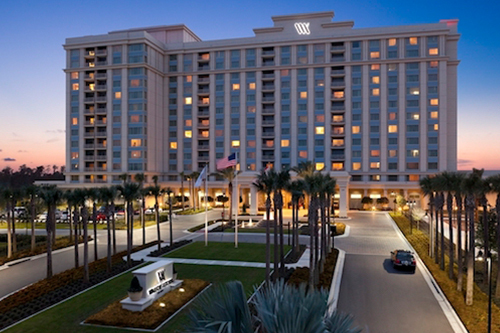 ), it is time to visit the park and find those characters. 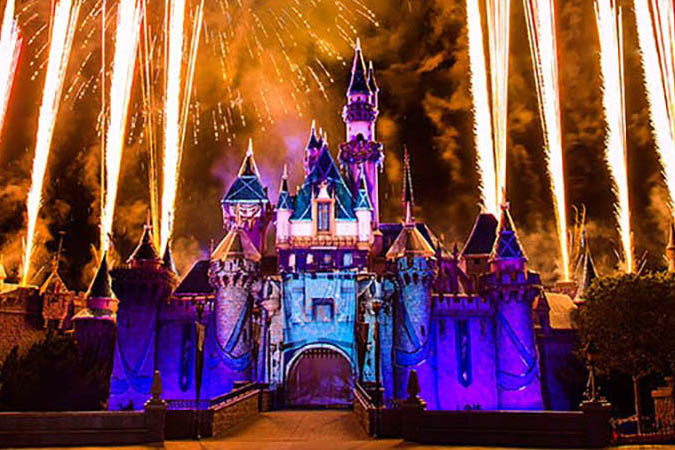 If you need some ideas on where to find them at Disneyland, you can read more about finding characters here and specifically about meeting princesses here. The characters do move about the park more at Disneyland and can be more spontaneous than at Disney World so the information is subject to change. Some characters such as Mary Poppins do not stay stationary. The Disneyland Park app can give you an idea of where characters may be, but it is not always reliable, and the characters do take frequent breaks and get swapped out for others. 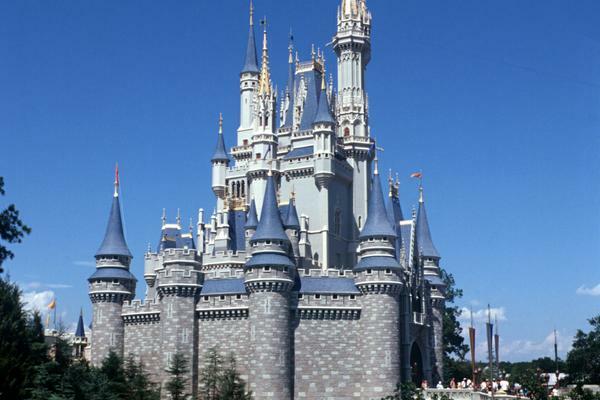 The Royal Hall in Fantasy Faire offers a sure bet for meeting three princesses inside as well as a few outside. If you do want to find a specific character, plan to get started in your search early in the day so you do not run out of time. Help out the characters by handing them the Sharpie with the writing tip away from them. Don’t send your excited toddler running at them with an open Sharpie! We want to protect characters’ white gloves and fancy clothing. If you have specific instructions for where to sign on the frame (top, bottom, or side), let them know. Take pictures that match the shape of the frame. 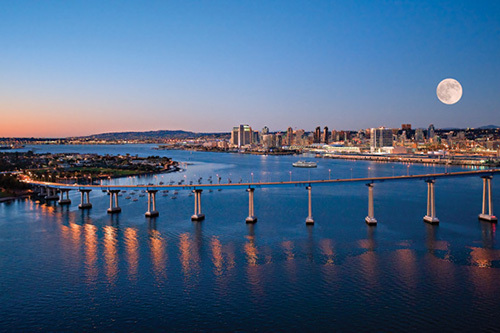 Take vertical shots for a vertical frame design, or horizontal shots if you painted the frame in a horizontal fashion. Creating the frame design to work in either direction can help you place the best photo more easily. If you are not the best photographer or want to be in the photo too, you can also use the Disney PhotoPass photographers to take pictures with their camera and/or yours. After you return home, add any finishing touches to your DIY Disney picture frame, such as more paint, design elements or stickers. Date the back of the frame, and print your photos on photo paper. Put the pictures in the frames and display them. Your kids will love having a one-of-a-kind personal frame to show off their favorite character photo with the signature displayed right on the frame. If you have several characters who signed the frame and can’t decide which great photo to use, print several and place them in the frame with the top photo on display. You can rotate them from time to time to keep it fresh and new. See how long it takes your froglets to notice you changed the picture! 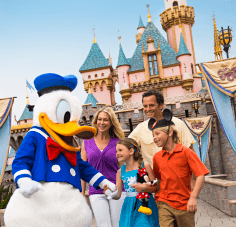 In these four steps you can create and preserve hoppy family memories of your trip to Disneyland or any other Disney park. And the kids might feel happy enough with their custom souvenirs that they do not ask to visit the gift shop. Keyword: Might. Nevertheless, our friends hopped out with seven special frames that cost less than buying one souvenir frame in the park. Having the signatures displayed right on the frames is the kind of special quality that money can’t buy. Have you made your own DIY Disney picture frame or other souvenir for a character or princess to sign? What are your favorite craft ideas for magical memories that you make or paint? Let us know in the comments below!